At Northgate Dental, we are proud to provide local families with an amazing family dentist experience. 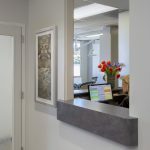 We take pride in our modern and comfortable setting for families and individuals, starting with the seamless appointment scheduling and ending with the professionally applied treatment. Dr. Cox is a knowledgeable and experienced family dentist who has built a great reputation in the local community for over 25 years. 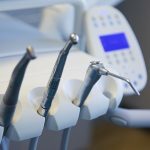 Our practice offers the latest in technology and is supported by a friendly and caring staff that know how to take care of any dental issue. 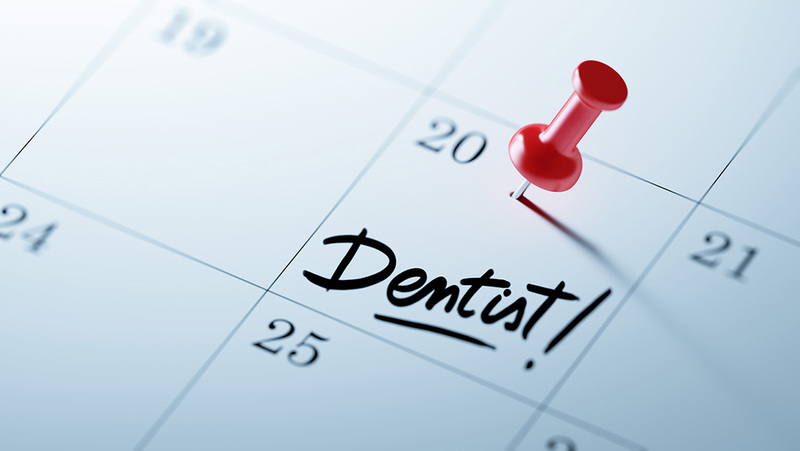 And our relaxed atmosphere helps make your family dental experience a personalized and anxiety-free one. Please come join us! We are proud to provide local families with a caring dental experience. 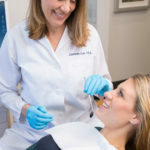 Dr. Cox is knowledgeable and experienced, has built a strong reputation in the local community, provides her patients with the latest in technology in a modern office space, and is supported by a trusting staff of over 12 years. As a leading dentist in her field, Dr. Cox understands the importance of time-saving technical conveniences like same-day crowns. 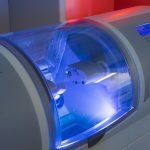 We can easily and quickly provide our patients with crowns, inlays, and onlays in just one appointment. 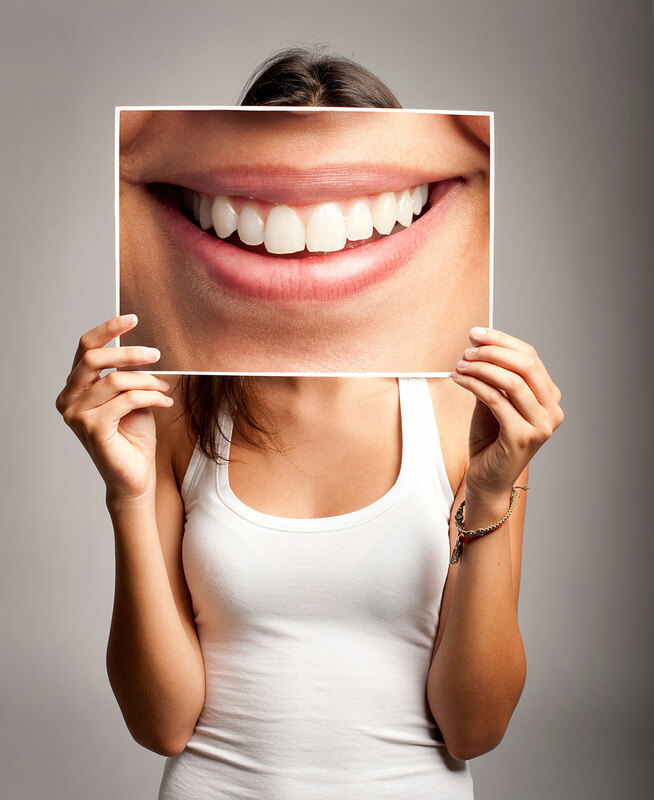 Building and maintaining healthy smiles is our mission at Northgate Dental. We believe a healthy mouth contributes to a healthy body. 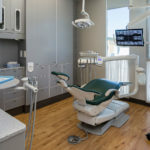 And research shows that Periodontitis can play a role in some systemic diseases and conditions, making preventive dentistry more important than ever. Northgate Dental is known for cosmetic and restorative procedures. These include same-day crowns, veneers, and multiple teeth whitening options. 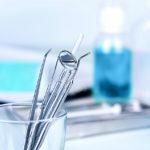 We make your dental experience completely transparent so your dental results meet or exceed your expectations. 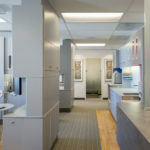 Conveniently located in the Northgate Medical & Dental Center at 750 Las Gallinas behind Northgate One Mall in the Terra Linda, San Rafael area we’re easy to find. And our underground parking with access to an elevator or stairs is convenient for everyone. We look forward to hearing from you! We never want our patients to be in pain. We’ll evaluate your situation and get you in just as soon as possible. Emergencies can happen so If you have a fractured tooth, a toothache, or have lost a filling, we can help you. Emergency and new patients are welcome. Call us at (415) 479-2623.